Risk assessment is a systematic approach used to evaluate the level of safety of a complex system and to identify appropriate safety improvements. It is an established engineering discipline and has been used in the maritime industry in the past with varying degrees of success. Both the ADEC and the USCG have had experience with maritime risk assessments, and both understand the complexity of the problem at hand, as well as the need for a well-designed process to ensure a successful outcome. Consequently, in 2007 they asked the National Academies to examine the available data and develop an appropriate framework that includes the most scientifically rigorous approach possible for a comprehensive risk assessment, and to design the assessment with a logical sequence of building blocks so that it could be conducted in discrete steps. 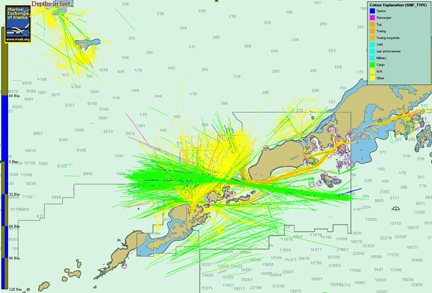 Transportation Research Board StudyTo conduct this study, the Transportation Research Board (TRB) within the National Academies empanelled the Committee for Risk of Vessel Accidents and Spills in the Aleutian Islands: A Study to Design a Comprehensive Assessment. 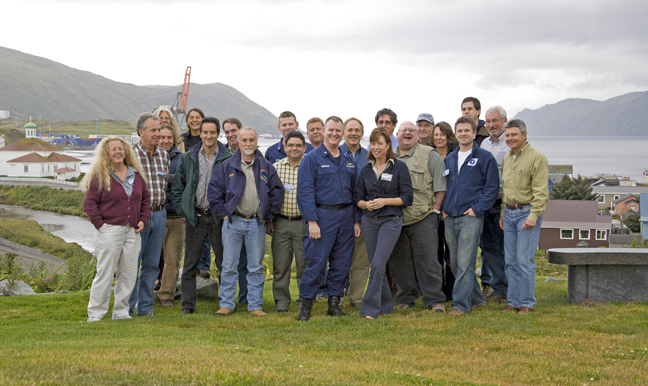 The committee included individuals with expertise in risk assessment methods and practices; risk assessment data and analyses; risk analyses, with emphasis on evaluation and prevention of ship accidents; commercial shipping, with emphasis on North Pacific operations; navigation safety and voyage planning; U.S. Coast Guard missions and operations related to waterway management and accident response; environmental protection; and regulatory approaches to ship safety and accident prevention. 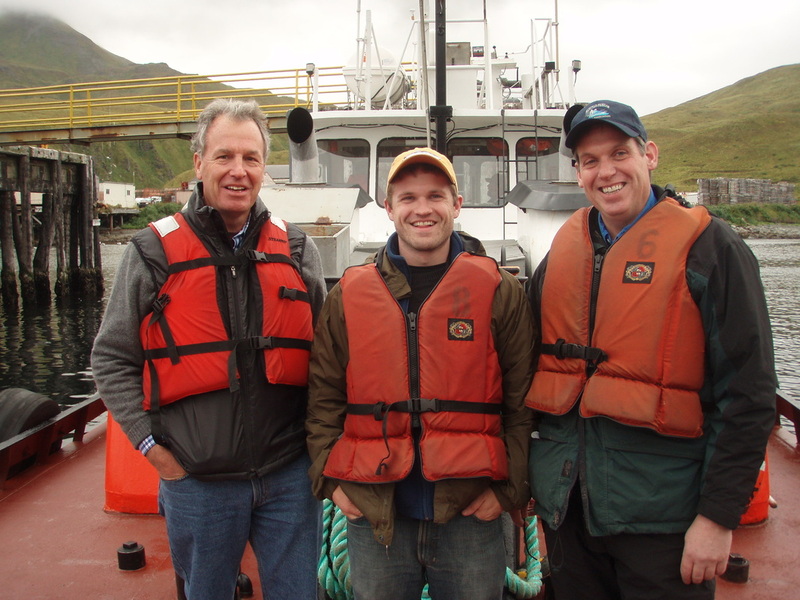 Bruce Wright, Senior Scientist at the Aleutian Pribilof Islands Association, represented the Aleutian Tribes by participating with the Transportation Research Board (TRB) within the National Academies and being on the Risk Assessment Scientific Advisory Committee.